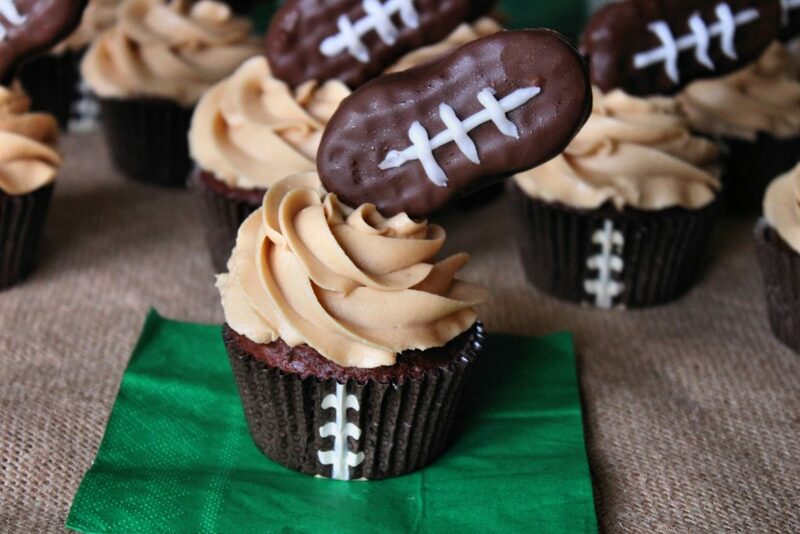 These Nutter Butter Football Cupcakes are the ultimate treat for the chocolate and penaut butter lover and just in time for football season. All the guys in my house love this combination so when I was makng these they were circling the kitchen and waiting . 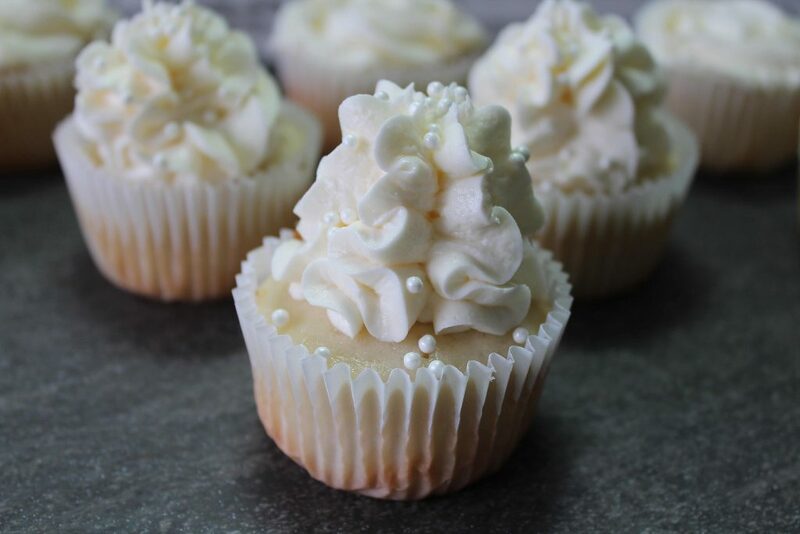 I am a frosting snob and I have passed this trait down to my youngest son , he will only eat homemade peanut butter frosting . He is with me on the no canned frosting rule , making it isn’t that hard and soooo much better.